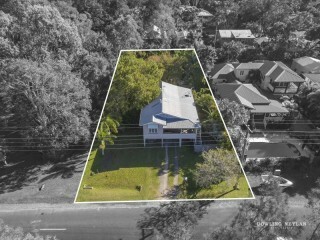 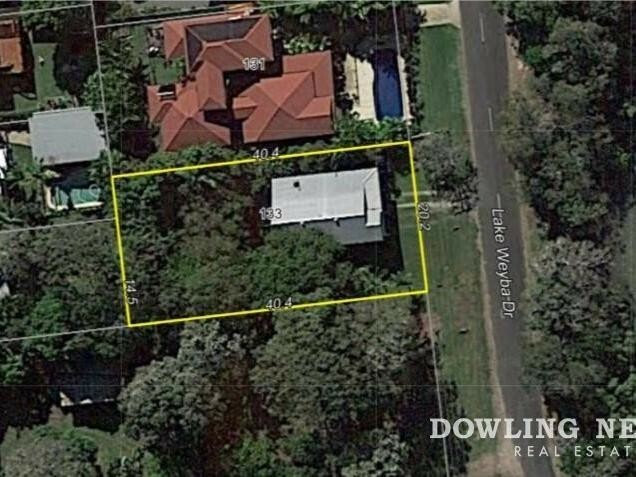 Located just 3km from the shopping and cafe strip of Weyba Road is this unique property right in the heart of Noosaville. 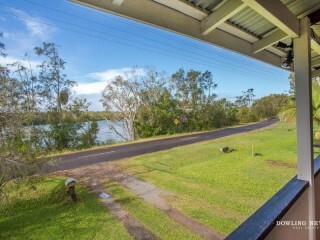 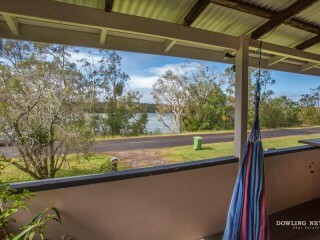 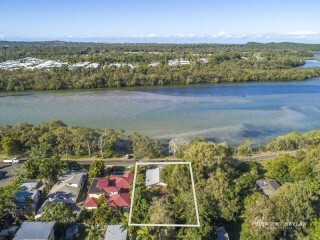 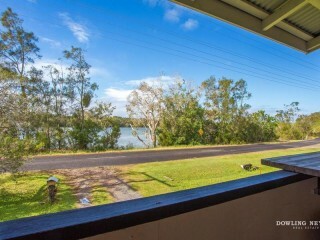 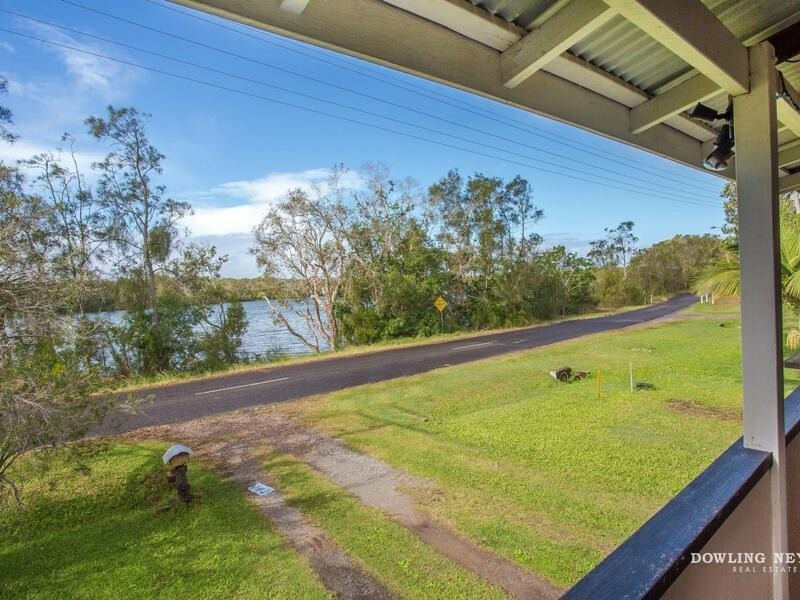 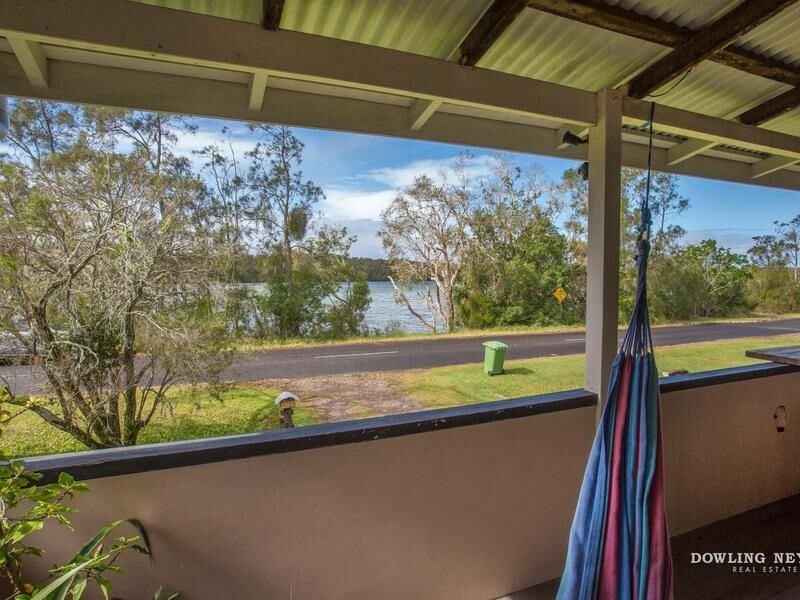 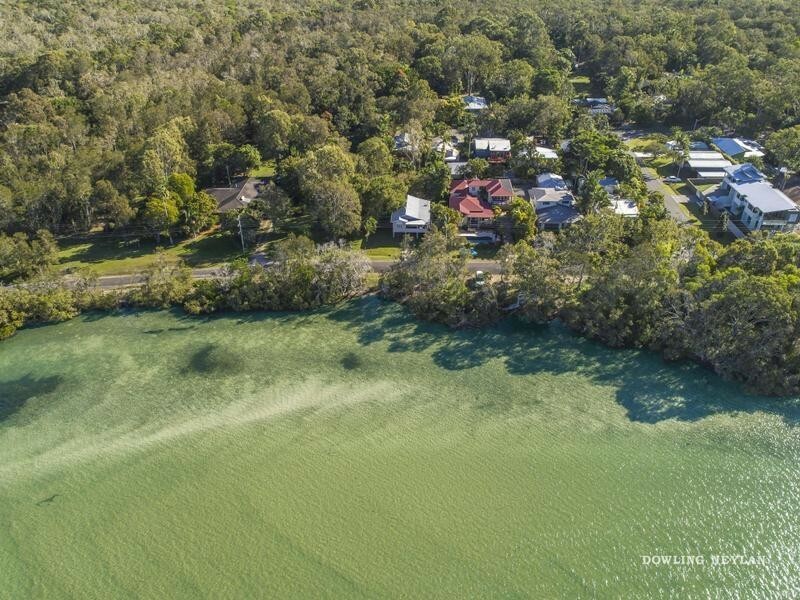 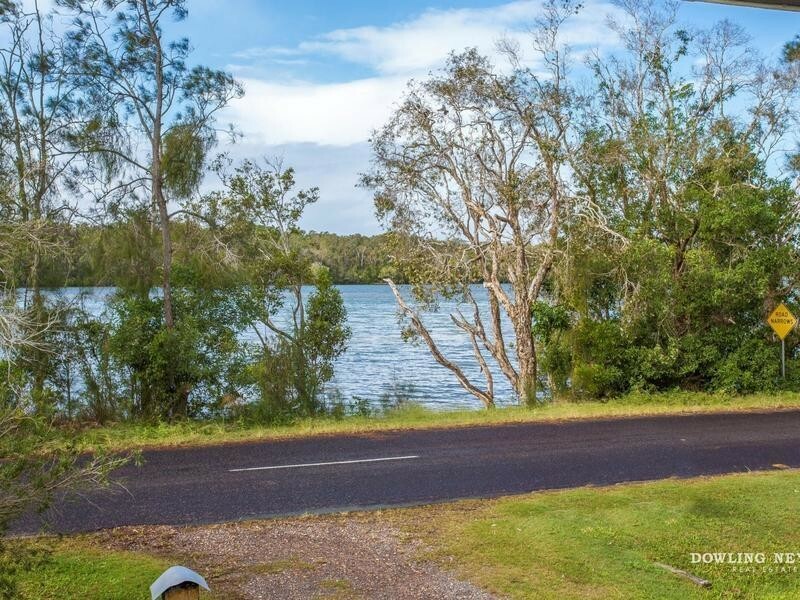 Sitting proud on 801sqm block on the edge of Lake Weyba and taking advantage of the splendid lake views, this large Queenslander has a front verandah that will catch the morning & winter sun. 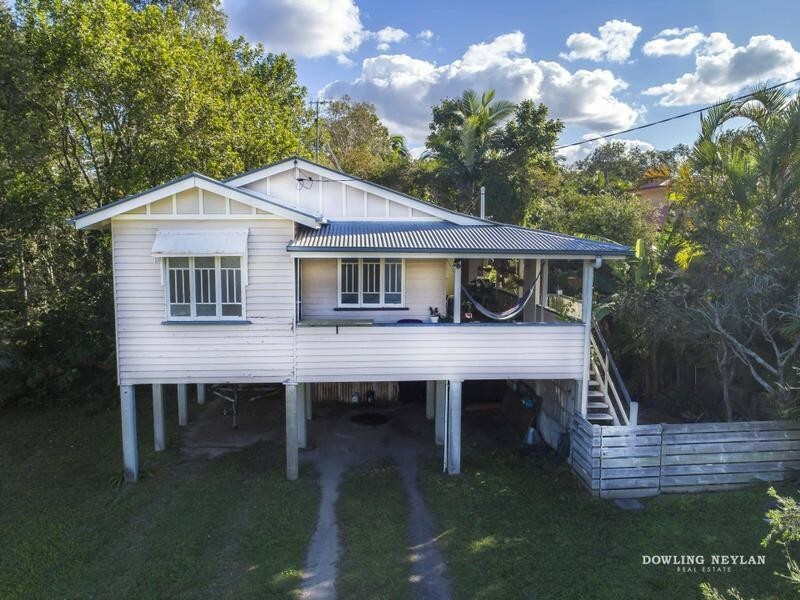 Featuring 3 bedrooms, there are plenty of options with plans for a complete makeover or you could remove the existing home and start from scratch. 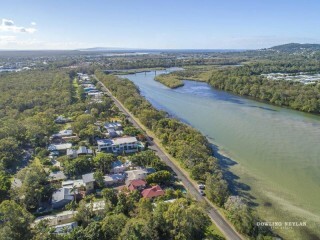 This is a prize location only a short drive from the hustle and bustle of Hastings Street, Main Beach and all the restaurants and cafes Noosa Heads has to offer. 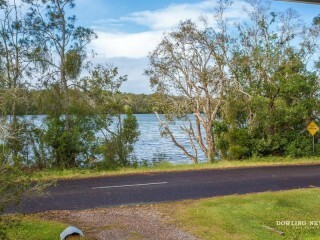 You can launch your tinny from just out the front, paddle your canoe or stand up paddle board until your hearts content. 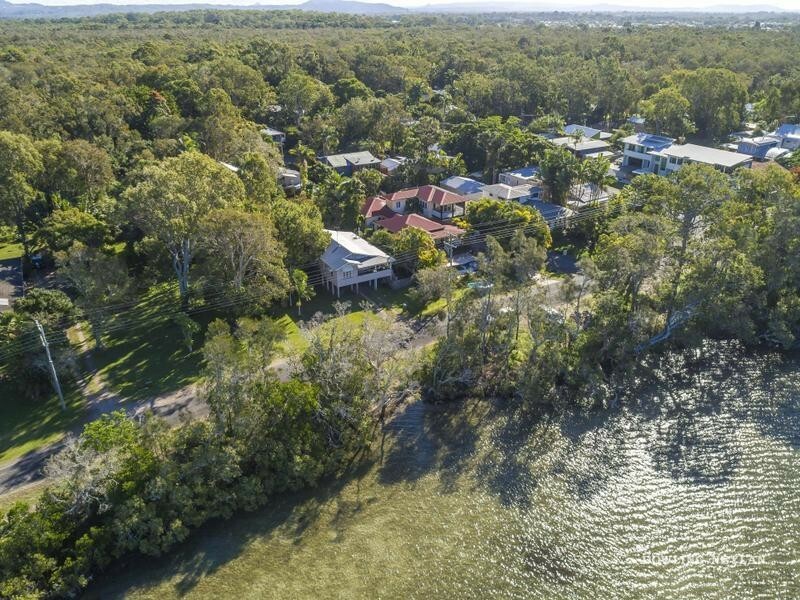 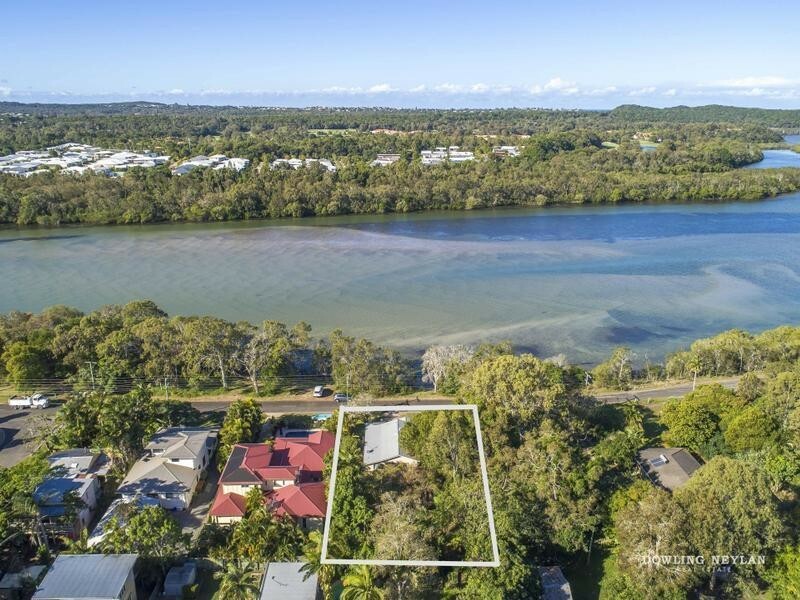 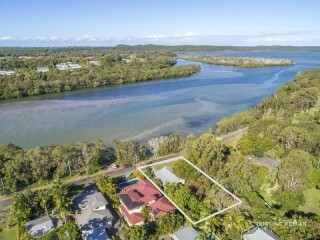 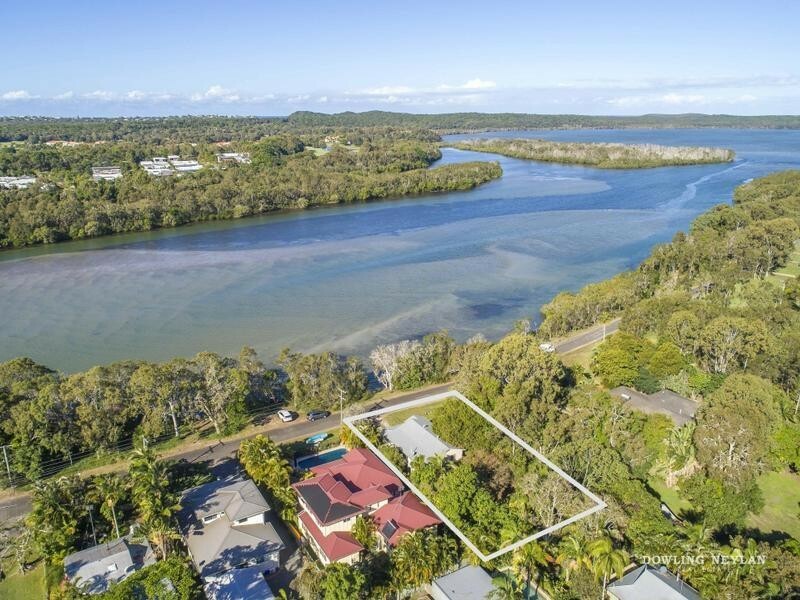 This tropical paradise is only a stone's throw away from Gympie Terrace, Hastings Street, Weyba Creek, farmers' markets and all local amenities.